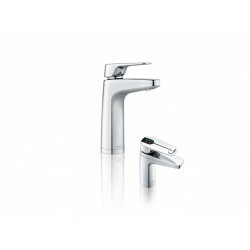 Suit: Eco, Compact, Sahara 3, Sahara Plus, Alpine 3. 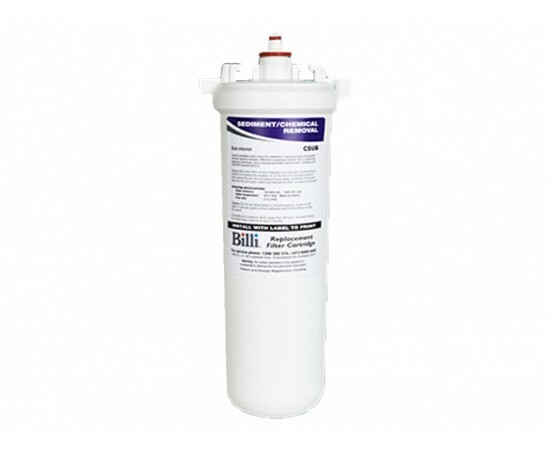 Billi Sub Micron Replacement Water Filter Sub micron filtration is an optional superior level of filtration for Billi Commercial models. 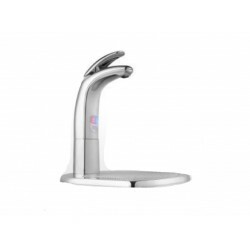 In additi.. 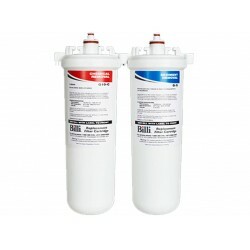 This filter set is no longer available and has been replaced with 994002 and 854100 Billi Sub Micron Replacement Water Filter Set Genuine Orig..
Billi Sub Micron 990202 Replacement Water Filter Set Sub micron filtration is an optional superior level of filtration for Billi Commercial models..
Billi Sub Micron Replacement Water Filter Set 990102 Sub micron filtration is an optional superior level of filtration for Billi Commercial models.. 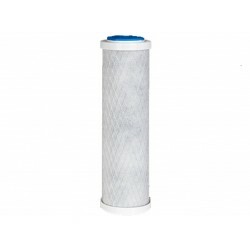 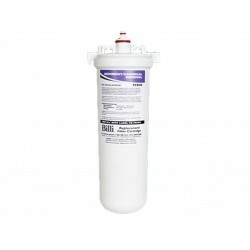 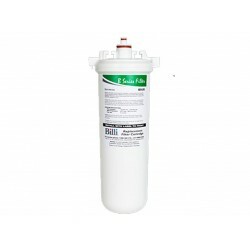 This filter is no longer available and has been replaced with 994002 Billi Sub Micron Replacement Water Filter Replacement Cartridge Genuine O.. 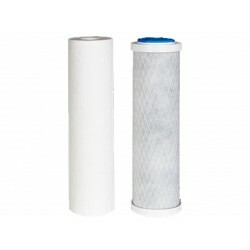 This filter set is no longer available and has been replaced by 994001 and 854100 Billi 5 Micron Replacement Water Filter Set Suit Billi Quadr..